Why is baseline testing Concussions important? There are no special tests to diagnose and gauge the severity of concussions. Athletes are recommended to undergo baseline testing before the beginning of the sports season. Baseline test results are helpful for most healthcare professionals involved in an athlete’s concussion care. This includes Physiotherapists, Physicians, Concussion Specialists, and Vision Therapists. Baseline tests let the Physiotherapist compare the before injury function to the results of post concussion baseline testing. It’s a great tool to measure the severity of concussions. It helps therapists to make treatment goals. Safe return to sports following concussions can be determined with this tool. Impact Test, This is the gold standard test. It looks at different functions of your brain before and after concussion. It is a computer based test. It usually takes about 30 minutes. The test assesses your ability to process information, and remember things. It also tests how quickly you can follow instructions/tasks. It’s the most scientifically validated test and recently got approved by the FDA. Following concussion, functioning of the visual system is greatly affected. This involves the eyes and part of the brain that processes visual information. 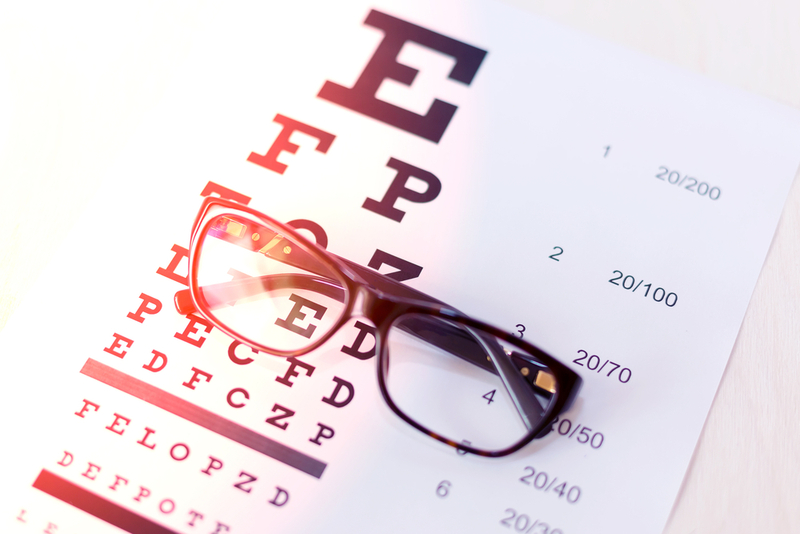 Correct vision and clarity of vision is not affected. However, the ability of your eyes to move together is affected. This usually leads to symptoms like dizziness, difficulty focussing, and headaches. Testing the visual system before the sports season provides valuable information about the function of the visual system. It allows for treatment of any problems. Balance and Postural stability– With Post-concussive injury, both static and dynamic balance is affected. You can feel dizzy with standing, change in position or with certain movements. Most sports require an intact balance system to improve performance. Registered Physiotherapists at PhysioNow are trained to conduct baseline testing before the beginning of the sports season and following concussive injury. Registered Physiotherapists at Mississauga are skilled to assess any deficits in your baseline testing and treat them. Visual coordination exercises will be done to help you return to sports faster . 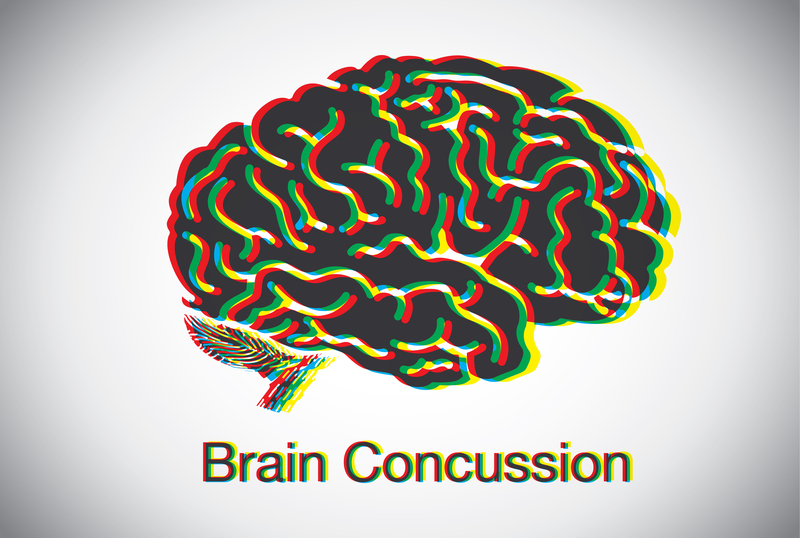 Please call today to get your baseline testing done or to treat your concussion.